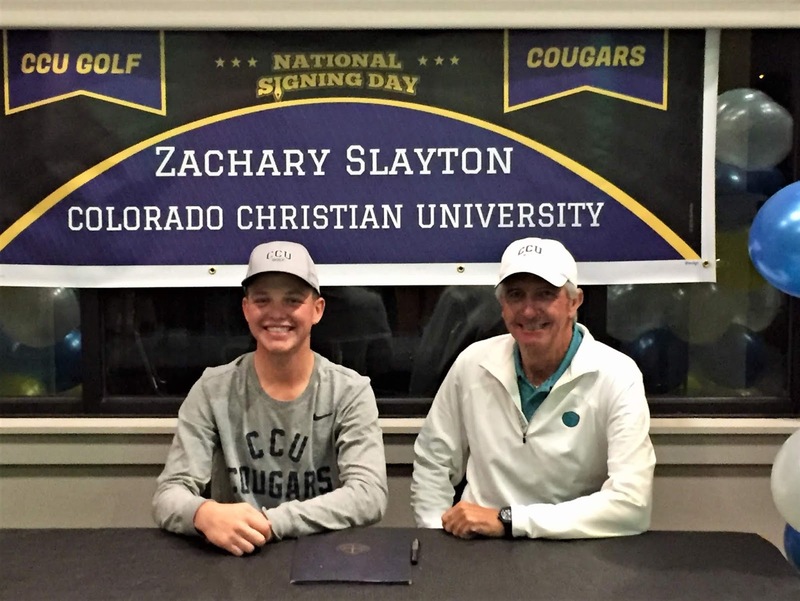 Congratulations goes to Zach Slayton as he made it official this week! He is going to play his collegiate golf at Colorado Christian University in Lakewood, CO. Zach has had an impressive junior career and we look forward to a successful college and amateur career as well. CCU is lucky to have such a well rounded young man on their team! I am just like any other golfer and I struggle with certain parts of my golf swing. In particular, I find when I am striking it poorly, my left foot is not cooperating. As I move through the impact position into the finish my mistake is my left heel raises off the ground and my left foot "spins out". When this happens I hang back a bit and do not get fully to my left side. This move causes me to hit the ball more toward the heel of the club and the ending result is a shot that travels right of my target. In this photo sequence note how my left foot is positioned in the set up, then how the heel lifts immediately after impact and how much it has spun out in the finish. In the middle photo I would much rather have the heel on the ground and my left leg taller and not as bent. I am clearly NOT on my left side at that point. 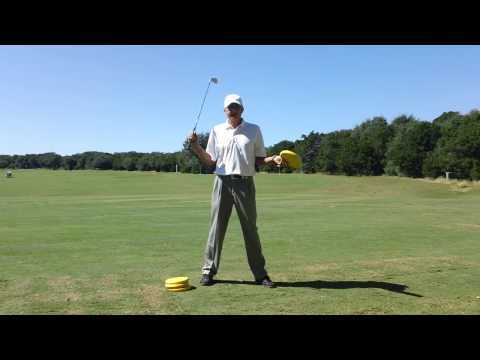 In the video below I explain a technique I learned many years ago to help stabilize my feet in the golf swing. It is called "hawk toe" and using this technique has helped me not to spin out on my left foot. 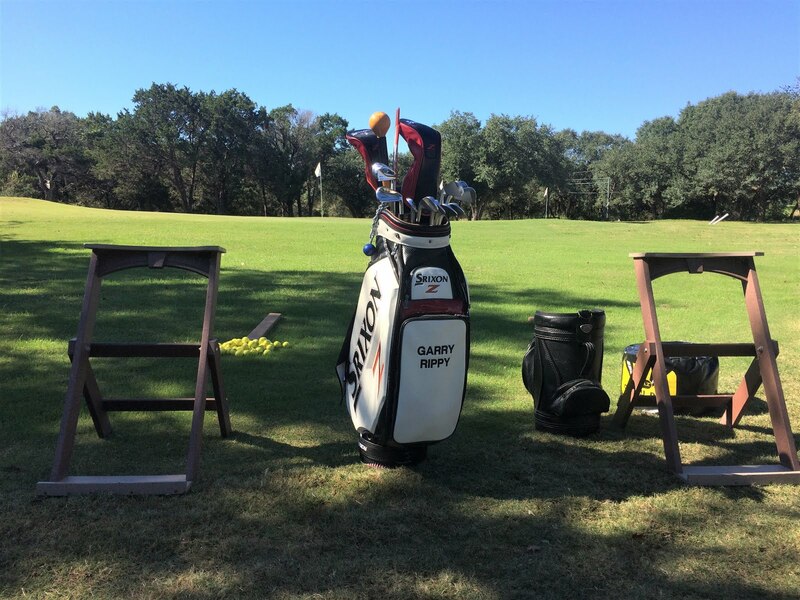 I learned this technique from one of my mentors, Raymond Gafford, when I was as assistant professional at Shady Oaks CC in Fort Worth, TX. Raymond was an excellent player in the 1950's and I learned a great deal from him. If you are struggling with the same issue, give it a try.